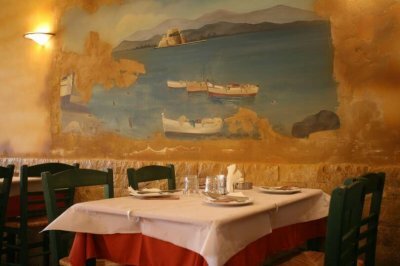 The tavern Veto in Nafplio is a warm, welcoming place that offers greek cuisine. 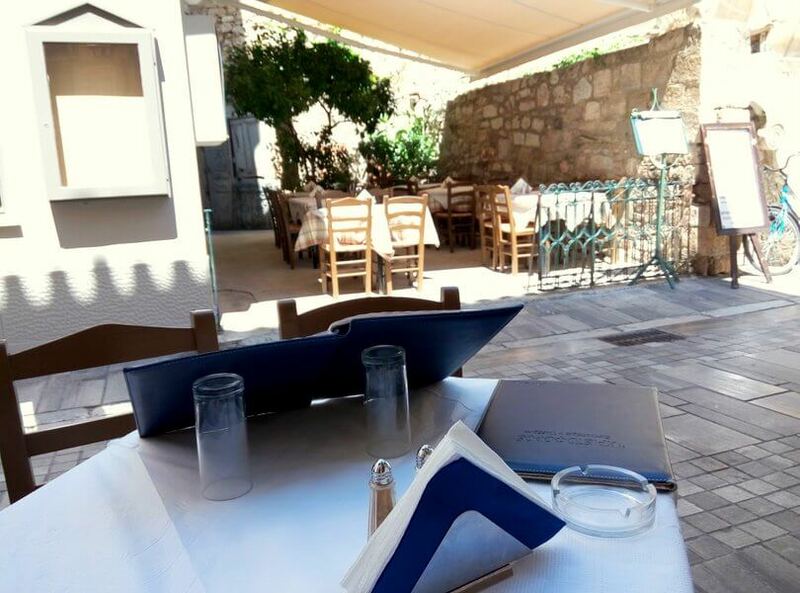 You can start with tsipouro and continue with a complete meal. 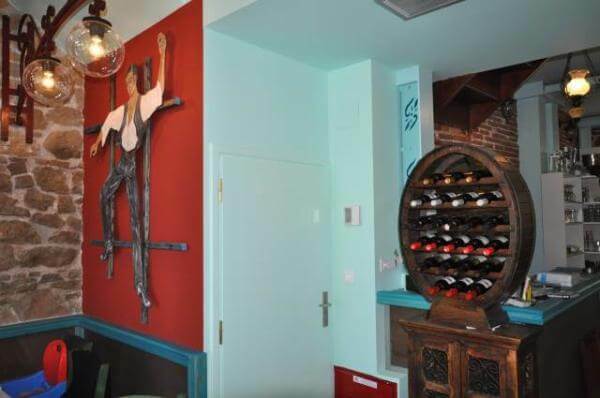 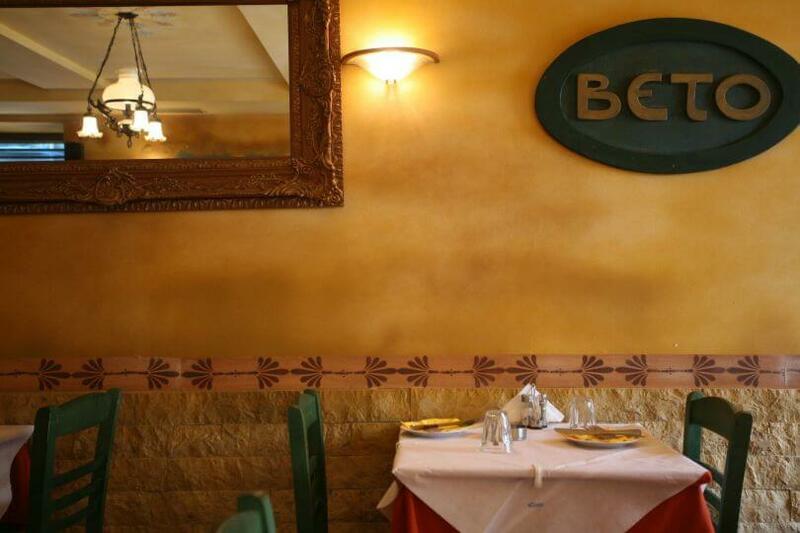 The menu includes refined seafood, freshly prepared homemade rcipes and many salads. The decoration of the tavern reminds you of the sea and fulfill the senses to enjoy a tasteful journey. 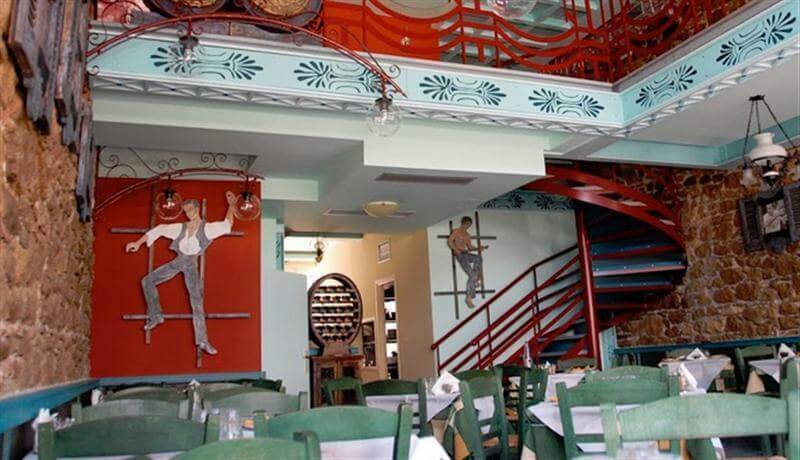 Live music every Friday and Saturday night, surrounds the beautiful moments! The tavern Veto is the right choice for good greek food and fun at low prices, in Nafplio.